People like contemporary art in different ways. Similarly, they have different reasons for choosing any given work of art. However, when buying artwork goes beyond accidental purchases and assumes a character of a deliberate and more or less permanent activity, the process itself becomes a kind of art. The art of buying art. 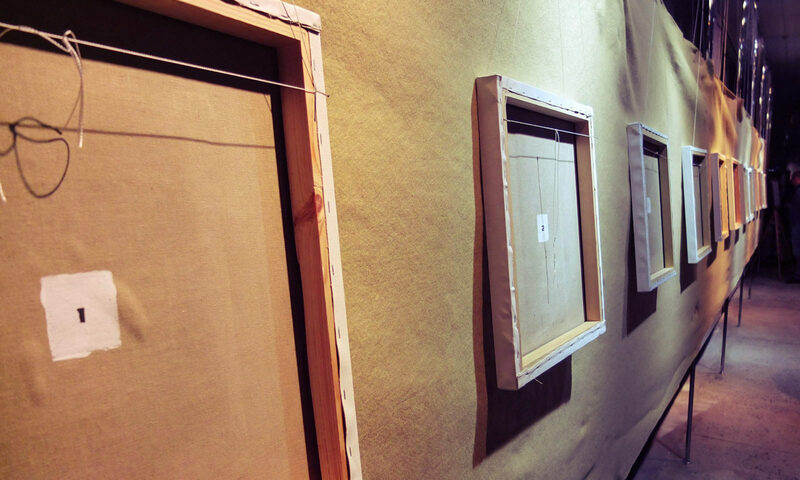 There are different methods of creating art collections. 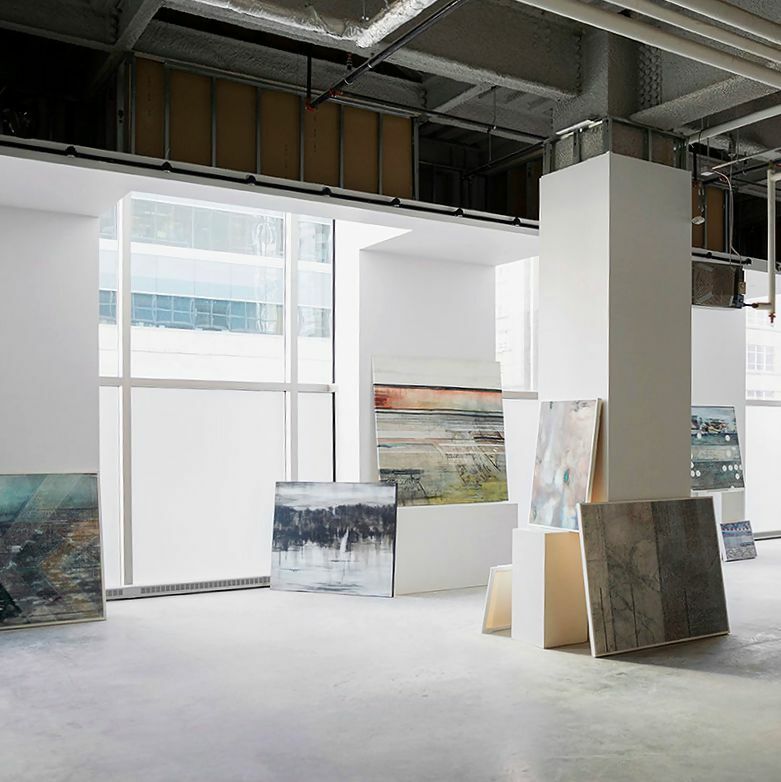 For example, a purely rational approach that involves a thorough study of contemporary artists’ ratings, results of auction sales, other information supplied by artists or their promoters, gallery owners, and art dealers. This method is perhaps the most conventional and is based on the commercial component, which parallels art to goods or various types of investment. On the opposite, there is an irrational approach, which is also quite common and is based on personal likes and dislikes. Rather than common or professional opinion, in this case the key is the personality of the collector, his or her own tastes and priorities. This approach is much more likely to be concerned with another component of art, the one that, through aesthetics, conveys its cultural and philosophical content. Best collections are made by successful entrepreneurs. Mainly, by those of them who rely mostly on intuition in their choice. Successful entrepreneurs are people with great insight, active and energetic personalities who easily catch on with new trends and developments and are prepared to make decisions and to take risk. These are the qualities that prove to be critical for recognizing talent and perspective behind a work of art, be it an oil painted canvas or else. Sergei Schukin trusted solely his intuition when he selected works of art. As you surely know, his collection has formed part of the Hermitage and the Pushkin Museum, the two largest museums in Russia, and brought fame to them. The history of art knows a lot of such examples. Life in the modern world is impossible without taking account of torrents of information around us. However, especially these days, perhaps the most reliable path for making important decisions is to listen to the voice of your intuition. This premise has been the cornerstone of the collection presented in this catalogue.